We offer various metals for sale directly from producers where we have contacts worldwide. We even closed contracts for delivery with several production companies and therefore can offer a wide range of metal products. If you are interested in an offer, pls send us a request as an LOI and we will present to you a customized offer. 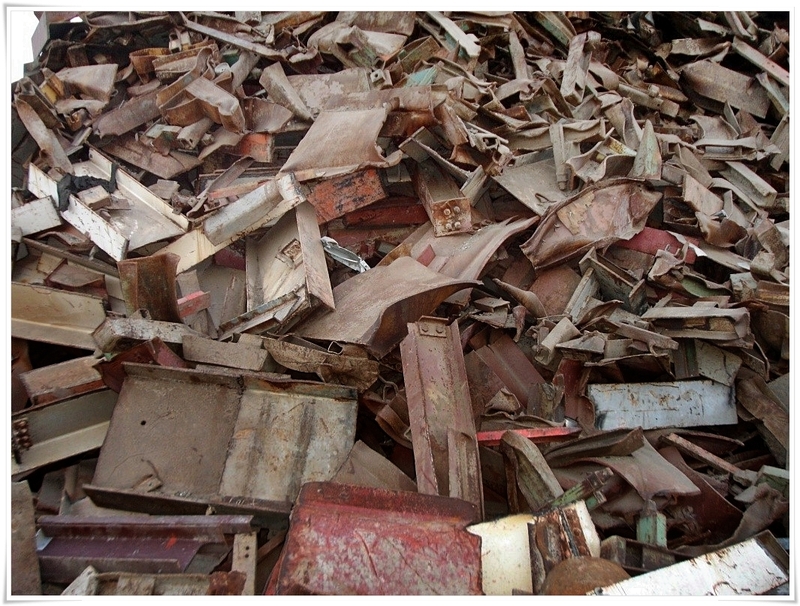 HMS, also known as Heavy Metal Scrap, is available in two grades. HMS1 is a heavier scrap while HMS 2 is a lighter scrap. 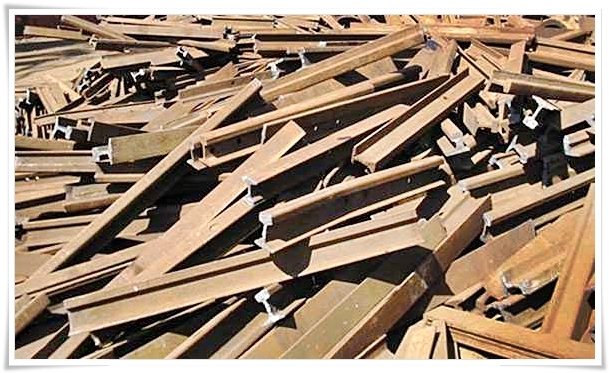 HMS 1 & 2 is classified by ISRI code and consists normally of a mixture of mill scrap (stampings, cuttings, bars), industrial scrap ( as nuts, bolts, different metal pieces), auto and truck frames and bodies, railroad scrap (wheels, axles, parts of locomotives and carriages). The non-metal impurities total should be not more than 1% or less. The HMS 1&2 Scrap are normally sold together in the ratio of 80:20 heavy and light which is the common demand of most of the vendors. »The residual alloying elements do not exceed the following percentages ! Free from mud, dust, fluff, non ferrous inclusions, excessive rust and other impurities. Free from war and explosives, shells, cartridges, other arms and ammunitions used or otherwise and any closed containers. Free from any radioactive materials, any harmful chemicals, substances, and coatings, any organic waste and any other harmful substances. Dirt, dust rust, fluff and other impurities not allowed over 1%. No.1 heavy melting steel. Wrought iron and/or steel scrap 1/4inch and over in thickness. Individual pieces not over 60 x 24 inches (charging box size) prepared in a manner to insure compact charging. No.1 heavy melting steel, 3 feet x 18 inches. Wrought iron and/or steel scrap 1/4inch and over in thickness. Individual pieces not over 36 inches x 18 inches (charging box size) prepared in a manner to insure compact charging. No.1 heavy melting steel 5 feet x 18 inches. Wrought iron and/or steel scrap 1/4inch and over in thickness. Individual pieces not over 60 inches x 18 inches (charging box size) prepared in a manner to insure compact charging. No.2 heavy melting steel. Wrought iron and steel scrap, black and galvanized, 1/8inch and over in thickness, charging box size to include material not suitable as No 1 heavy melting steel. Prepared in a manner to insure compact charging. No.2 heavy melting steel. Wrought iron and steel scrap, black and galvanized, maximum size 36 x 18 inches. May include all automobile scrap properly prepared. No.2 heavy melting steel. 3 feet x 18 inches. Wrought iron and steel scrap, black and galvanized, maximum size 36 x 18 inches. 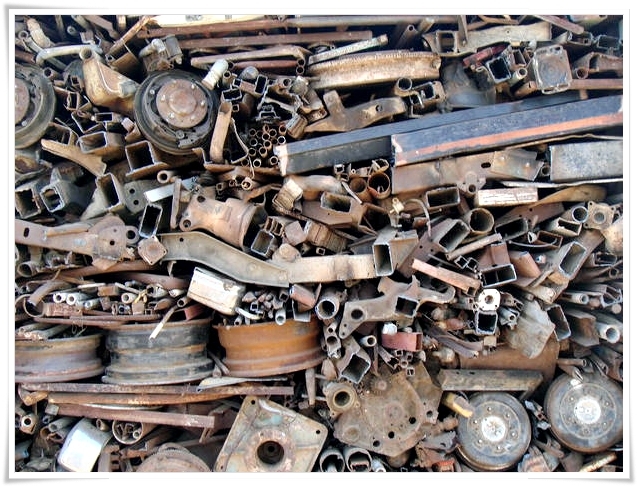 May include all automobile scrap properly prepared, however, to be free of sheet iron or thin-gauged material. No.2 heavy melting steel 5 feet x 18 inches. Wrought iron and steel scrap, black and galvanized, maximum size 60 x 18 inches. May include all automobile scrap properly prepared, however, to be free of sheet iron or thin gauged material. Used Rails ISRI Code R50&R65. The chemical composition is the standard for R50 & R65 rails, original weight 50 pounds per yard or heavier, 6 meterslong and over. It can be cut in 1,5 m length. Material should be suitable for re-rolling into bars and shapes. Free from bent and twisted Rails, frog, switch and guard rails, rails with split heads and broken flanges. Continuous welded rail may be included provided no weld is over 9 inches from the end of a piece of rail. Free from fluff, non-ferrous inclusions excessive rust and other impurities. Free from war and explosives, shells, cartridges, other arms and ammunitions used or otherwise and any closed containers. Free from any radioactive materials, any harmful chemicals, substances and coatings any organic waste, any other harmful substances. Dirt, dust, rust, fluff and other impurities not allowed over 5%. The rails are to be neatly bundled and secured with iron wire or straps, provided with adequate lifting. Standard section T rails, original weight 50 pounds per yard or heavier, 10 feet long and over. Suitable for re-rolling into bars and shapes. Free from bent and twisted rails, frog, switch and guard rails or rails with split heads and broken flanges. Continuous welded rail may be included provided no weld is over 9 inches from the end of the piece of rail. Cropped Rail Ends, standard section, original weight of 50 pounds per yard and over, 18 inches long and under. Cropped Rail Ends, standard section, original weight of 50 pounds per yard and over, 2 feet long and under. Cropped Rail Ends, standard section, original weight of 50 pounds per yard and over, 3 feet long and under. 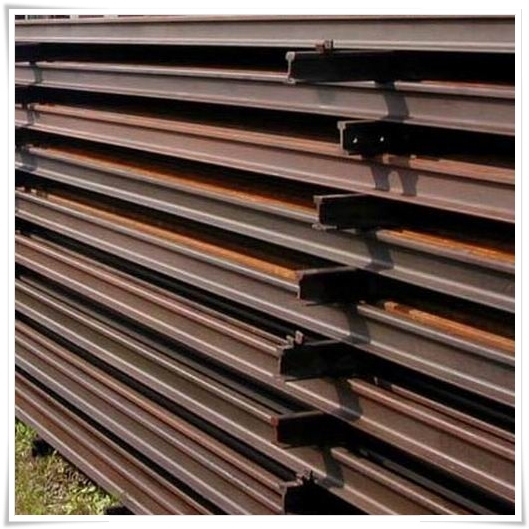 Standard section T, girder and/or guard rails, to be free from frog and switch rails not cut apart and contain no manganese, casts, welds or attachments of any kind except angle bars. Free from concrete, dirt and foreign material of any kind. Wire Rod - Coiled rod about 1/2" in diameter is drawn down by wire mills to make pure copper wire of all gages. Billet - 30' logs, about 8" diameter, of pure copper are sawed into these shorter lengths which are extruded and then drawn as tube, rod and bar stock of many varied sizes and shapes. Rod stock may be used for forging. 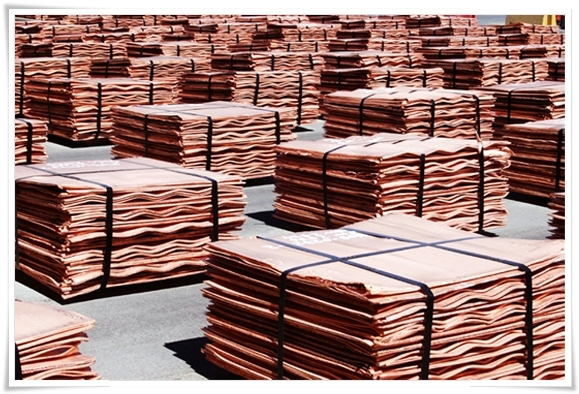 Cake - Slabs of pure copper, generally about 8" thick and up to 28' long, may be hot- and cold-rolled to produce plate, sheet, strip and foil. Ingot - Bricks of pure copper may be used by mills for alloying with other metals or used by foundries for casting. 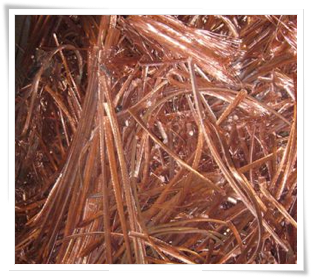 e offer Copper Wire Scrap and Milberry Scrap, If you are interested kindly contact us for more details. You can view the specification of the copper below. Copper wire scrap 99.99% (Milberry and others) free from all types of alloys. Grade 1 Copper Wire Scrap not mixed with specification C11000 Electrolytic tough pitch Berry Copper (ETP) Content 99.99%. ISRI Code Copper No.1 - Mill berry, Berry and Barley Mixed. 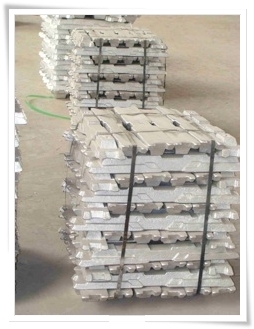 hrough our delivery contracts with producers worldwide we can offer to you a wide range of metal ingots, such as Aluminum and Lead. For an inquiry, pls tell us exactly which kind of material you need and what purity is requested. For exact specification pls contact us directly.